The Whalen Company, pioneering manufacturer of HVAC vertical stack riser heat-exchanger fan coil units and water-source heat pumps. 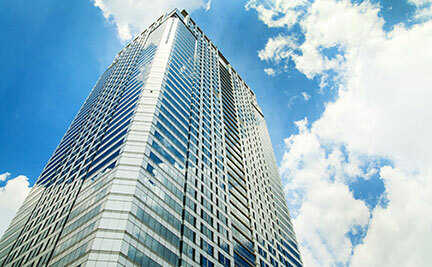 The industry’s First Choice for multi-story heating and cooling. Leading the way in the HVAC industry. A long-term commitment to serving our customers. The Whalen Company is the pioneering manufacturer of HVAC vertical stack riser heat-exchanger fan coil units and water-source heat pumps for hotels, apartments and other multi-story buildings. 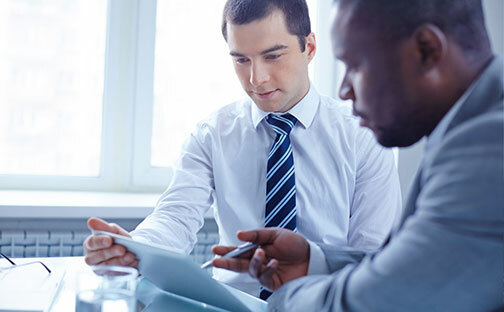 Our systems are distinctive in concept, performance, reliability and value. 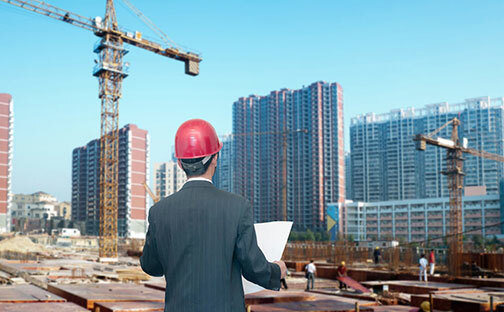 We manufacture solutions for new and replacement heating and cooling applications. 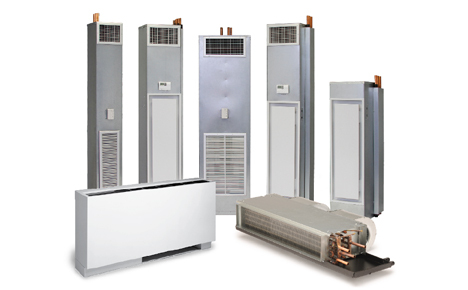 We engineer and manufacture vertical stack fan coil units and water source heat pumps for a wide range of applications. Visit our newsroom for the latest information about what's happening at the Whalen Company. 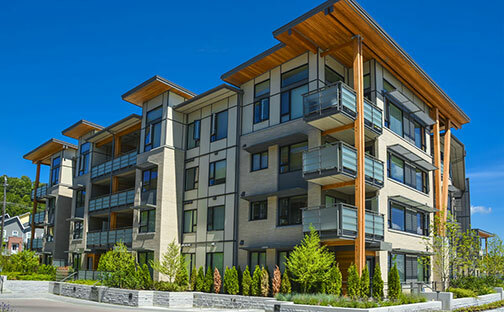 We’re the perfect solution for heating and cooling multi-family structures, with thousands of Whalen installations in place. 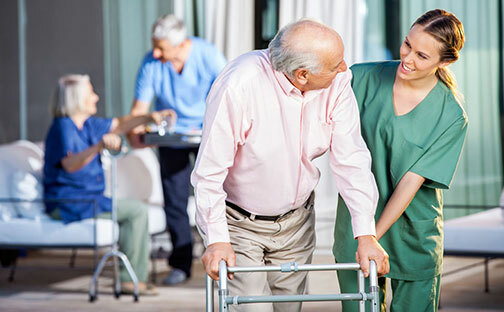 Whalen heating and cooling systems offer distinct installation, operational and energy-efficiency advantages for healthcare and assisted living facilities. Whalen heating and cooling equipment is ideally suited for hotels, casinos and other hospitality properties.